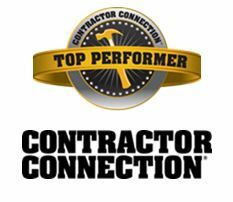 Tuckey Restoration earned Contractor Connection’s Top Performer award for 2016. (Carlisle, Penn., May 15, 2017) – Tuckey Restoration, a member company of DKI, North America’s largest disaster restoration contracting organization, proudly announced their recognition as a Contractor Connection Top Performer for 2016 based on their dedication to quality and excellence in service. The Top Performer Award is given out each year to performance leaders who display overall excellence measured by a range of factors, including customer service scores, professionalism in communication and cooperation. Tuckey Restoration will receive a “Top Performer” ribbon and “Golden Hammer” lapel pin with special recognition during the general session at the 2017 Contractor Connection Conference & Expo in June. As an award winner, they will also be invited to Chicago in September to attend Contractor Connection’s two-day Top Performer Symposium event. 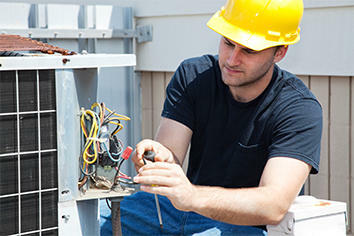 Contractor Connection, an industry leader in contractor managed repair and home improvement services, provides insurance carriers and consumers a national network of residential and commercial contractors that are vetted and managed for performance, measuring quality, timeliness and customer satisfaction. About DKI DKI, headquartered in Chicago, is the largest disaster restoration contracting organization in North America. DKI member companies provide full-service restoration to their customers: emergency response, water damage mitigation, fire and contents cleaning, mold remediation, complete reconstruction and much more, 24 hours a day, 365 days a year. DKI returns damaged property to its pre-loss condition quickly and efficiently, delivering complete satisfaction to its consumer, insurance, and corporate customers. For more information about DKI, visit its website at www.dkiservices.com.